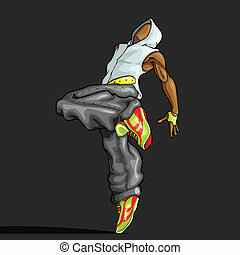 Dancing youth. 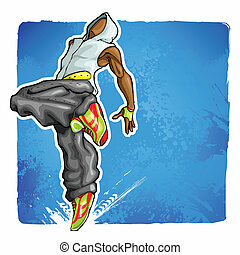 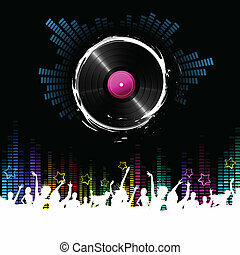 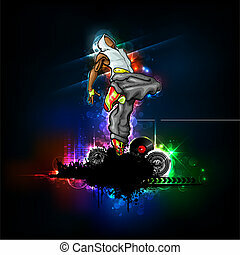 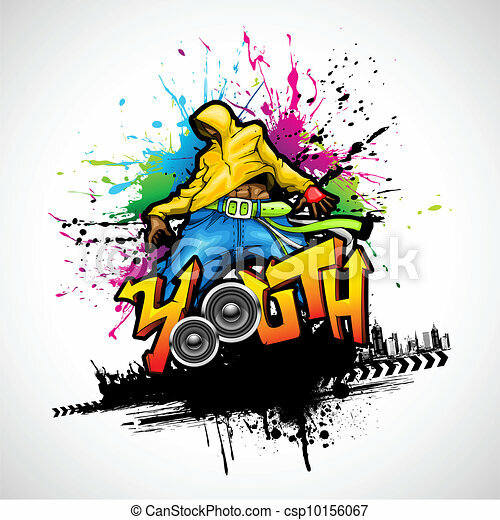 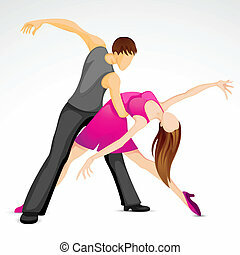 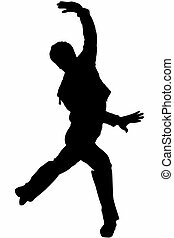 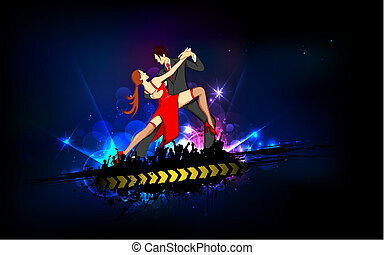 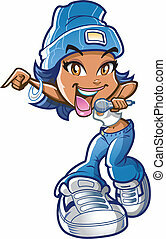 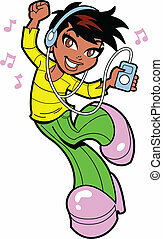 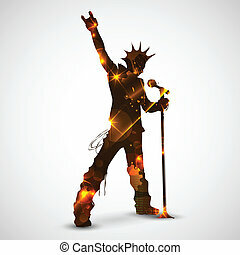 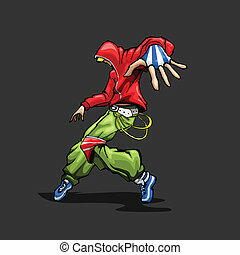 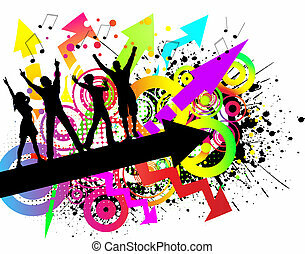 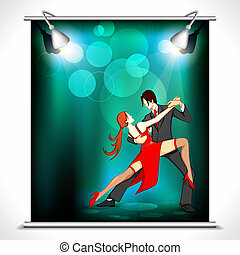 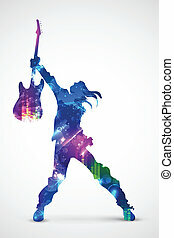 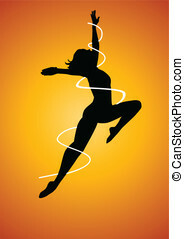 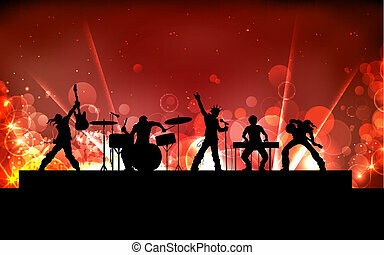 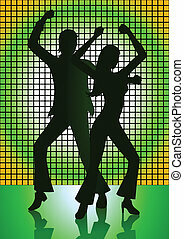 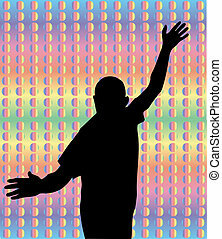 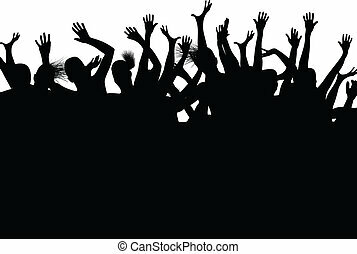 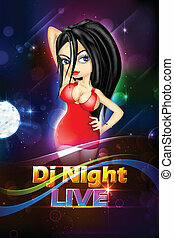 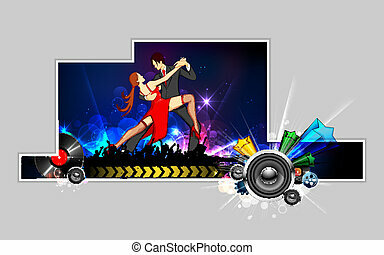 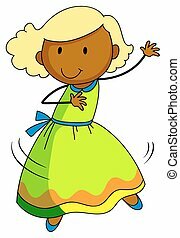 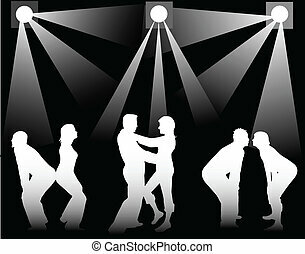 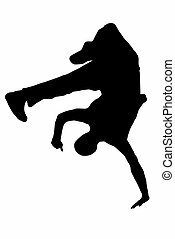 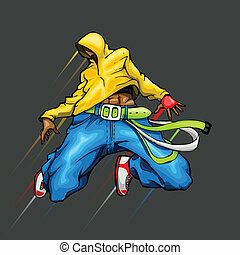 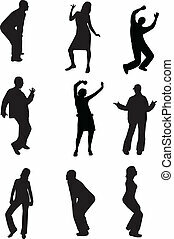 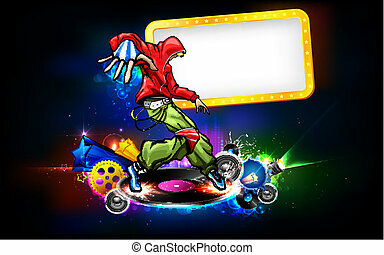 Illustration of youth dancing in grungy background. 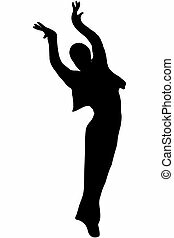 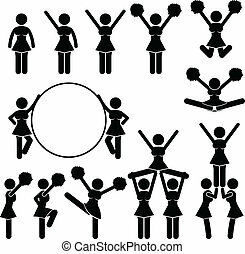 A set of pictograms representing cheerleaders.